In spite of being in use for thousands of years, fencing is still widely used in all parts of the world with a very little change in form and design. Fencing is an age old method to secure the perimeter of a property. Fencing is mainly done for the security reasons. However, the quality of the set up has improved dramatically over the last few years, largely due to the introduction of developed raw materials used for this purpose. Nowadays, different types of materials like wood, wrought iron and aluminum are used for fencing purpose. Moreover, there are different types of fences that clients can choose from and so one has to be careful enough regarding the choice in order to have the best type of fencing. Brushwood is one of the most widely used materials in fencing. It has been in use for centuries now but it has only been a couple of decades that brushwood fences have been in use on industrial scale. At present the fences are available in pre-fabricated structures in the shape of panels. 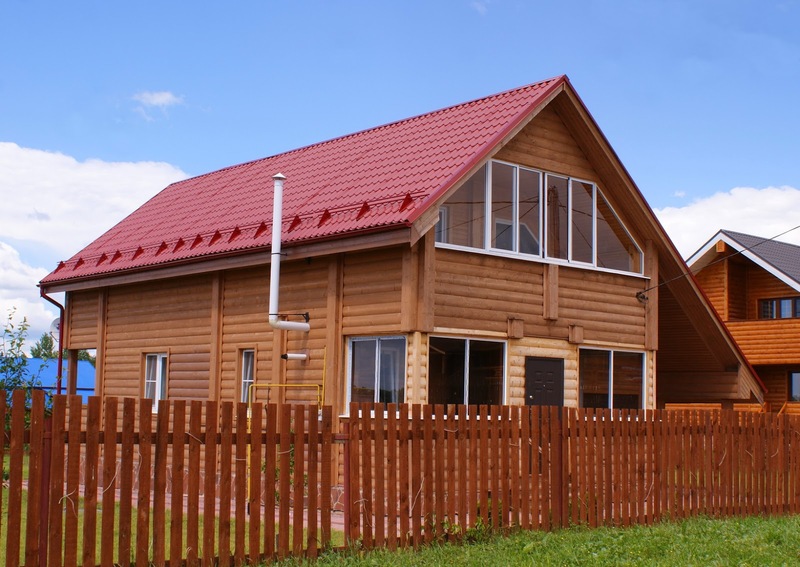 The main advantage of using a pre-fabricated panel is that it has got a better longevity than brushwood fence. However, it is needless to mention that a better longevity means a better return on investment. Barb-wire fencing is generally used to secure perimeters of vital installations. These fences are made from steel and have sharp barbs in order to discourage people and other entities from passing through them. This type of fencing provides the high level security such as used in prisons, military installations, airports and on international borders. This type of fencing is flexible and can be installed and uninstalled quite easily. The complete outdoor builder recommend chain link fence for those who are looking for strength, durability and economy when choosing material. Chain-link fencing is the most widely used form of fencing nowadays. The main reason behind its popularity is that it is easy to use and there is practically no maintenance cost. Moreover, they can be installed anywhere required and within a very short time. The fencing remains fixed to the ground on a concrete platform and can provide complete security from external hazards and trespassers. In chain-link fences the wires are zigzag in shape and are arranged vertically where each strand is entwined with the next strand through the zigzag pattern. This type of fencing is extremely strong and durable and can last for a long time with minimum maintenance. Wrought iron fencing is also in vogue nowadays. The main advantage of using wrought iron fencing is that it does not rust as this allotrope of iron does not corrode easily. This is the reason that can last for decades and even centuries. This makes them a perfect choice for being used under any climatic condition. Generally the wrought iron rods are connected to pillars build at regular intervals along the perimeter. This adds more strength to the fencing structure and it can last for a really long time. Though wrought iron fences come with a bit high price tag the quality is worth paying for. Over the last few years the demand for electric fences has also increased drastically. This type of fence has proved its ability to offer impeccable security from time to time. In most of the cases electric fences are used to fend off wild animals from private or public properties. However, these fences are also widely used to secure prison perimeter in order to prevent inmates from escaping. Electric fences may contain electric voltage continuously or can have pulses at regular intervals. With different types of fences at hand clients can easily choose the fencing that would suit their requirement best. They can also take the help of professionals experts in this regard.